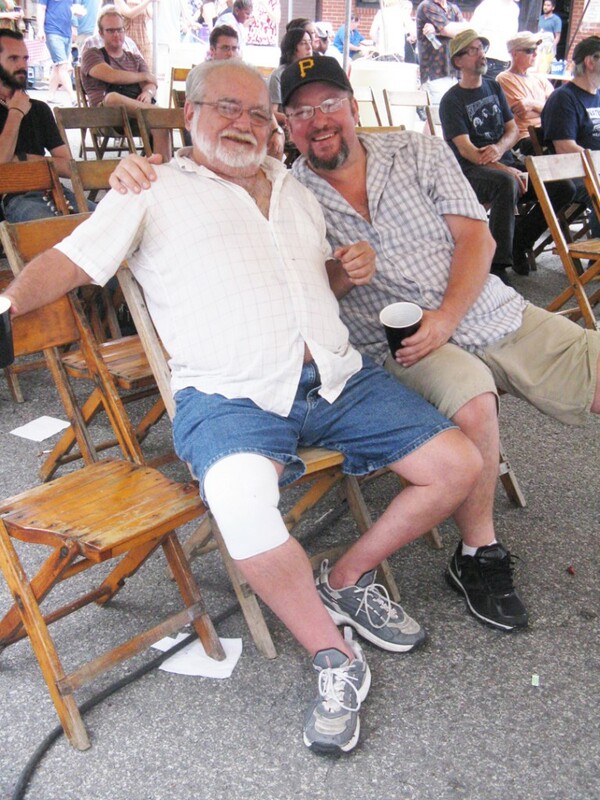 So much happened at the festival – here’s the second installment of photos! Until it was time to stop, and call it a day. 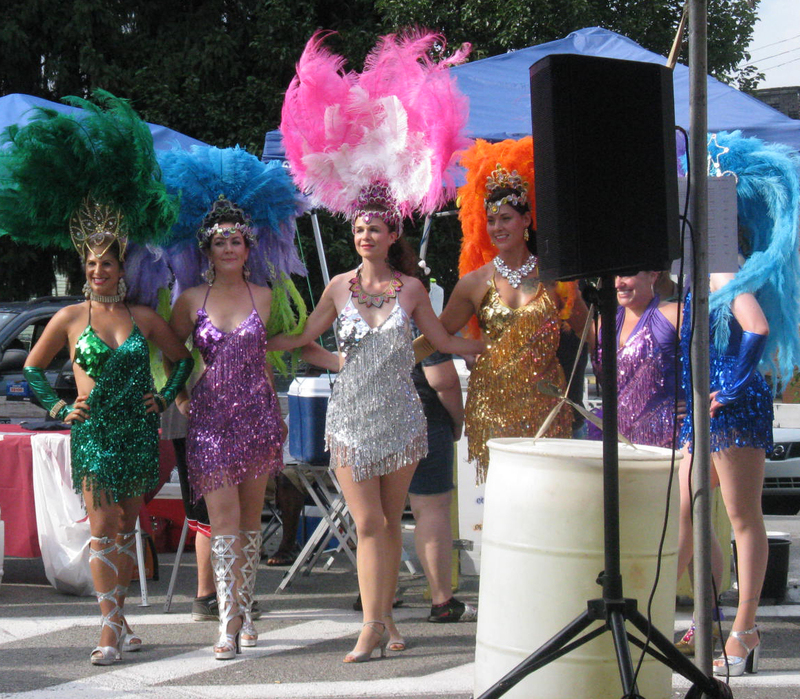 Thanks to all the performers, vendors, organizations, and volunteers. And thanks to everyone who came out to help make this a great day! 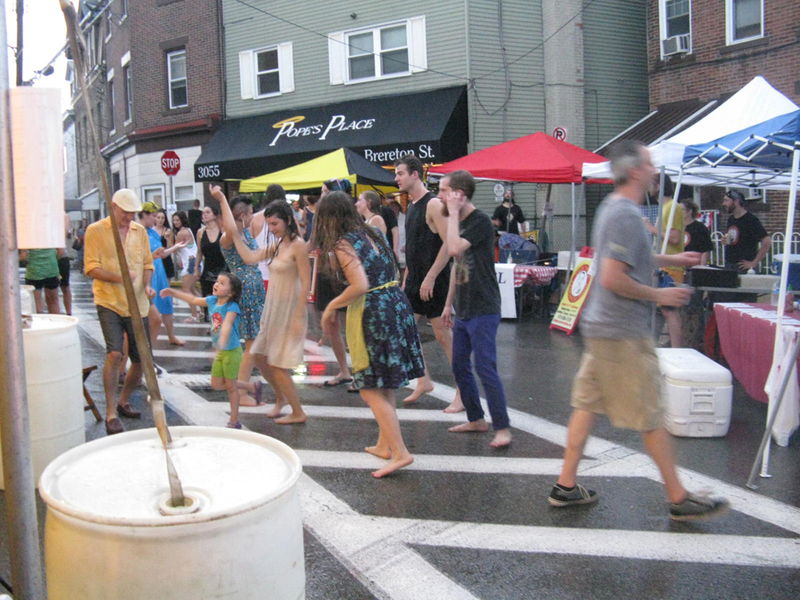 Polish Hill Arts Fest: the music! Just got final confirmations from bands, so without further ado, here’s the performance schedule! 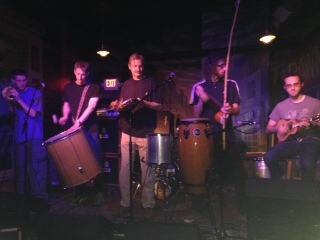 Pete Spynda plays a “hybrid of traditional folk music and contemporary dance music from around the world. 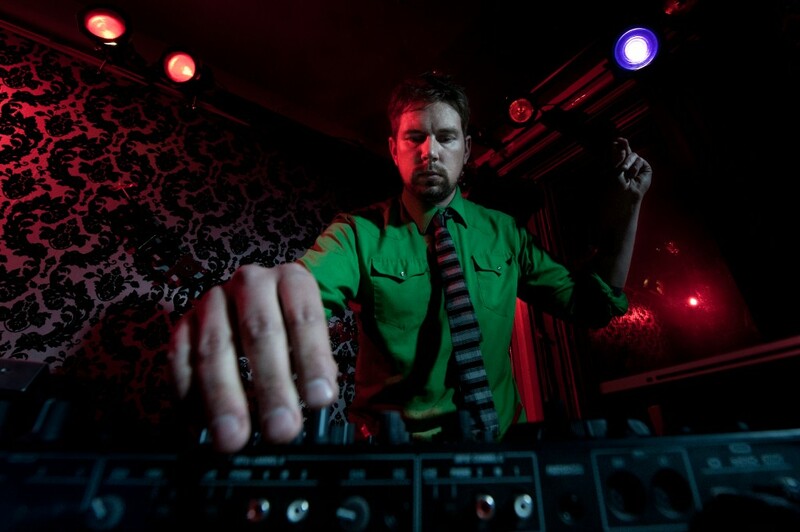 Dj sets are borderless, combining cutting edge dance music from remote regions of the world with traditional folk music.” Pete will be on hand all day to keep the music coming between band sets. Click here to listen to Pandemic. Elias Khouri is a 14 year old Polish Hill guitar whiz who has only been playing for a year and a half. He’ll do a short set for his first public performance. We think he’s pretty amazing — check it out! Tilley’s playing a short set of country music. 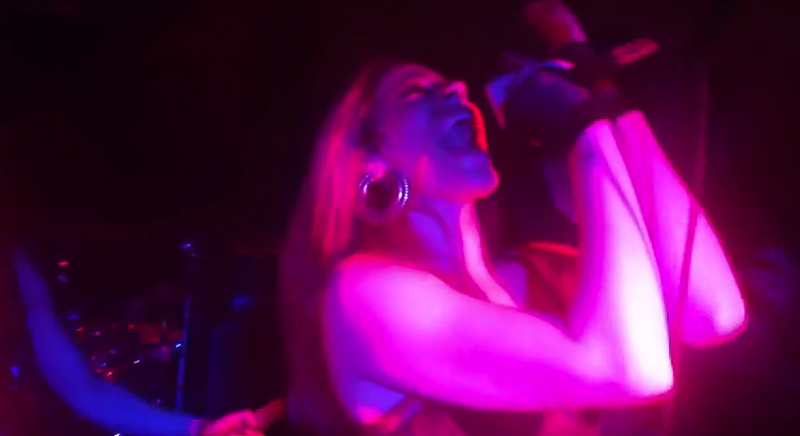 We don’t have a clip to share, but based on her other gig (she’s the singer for the punk band Zeitgeist), it’s sure to be awesome. 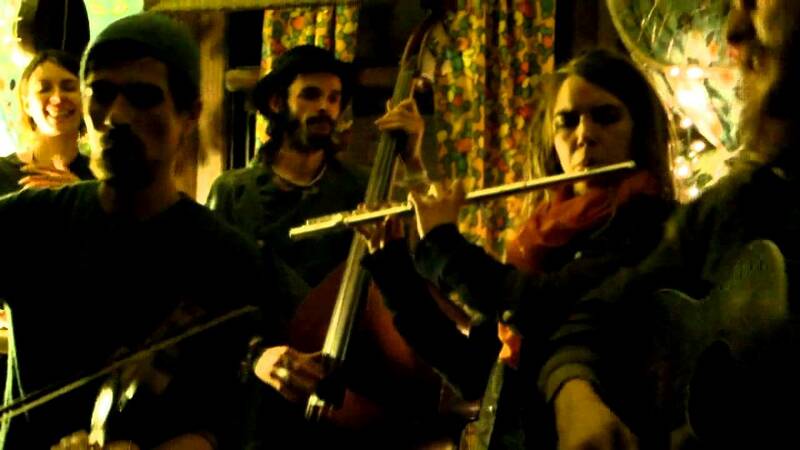 They describe themselves as “Post-apocalyptic river folk. From the roots to the branches, the springs to the sea.” Listen to some of their music here. A percussion group specializing in Brazilian rhythms, from the samba batucada of Rio’s famous Carnaval to the samba reggae and funk-infused Bahian music of the north coast. 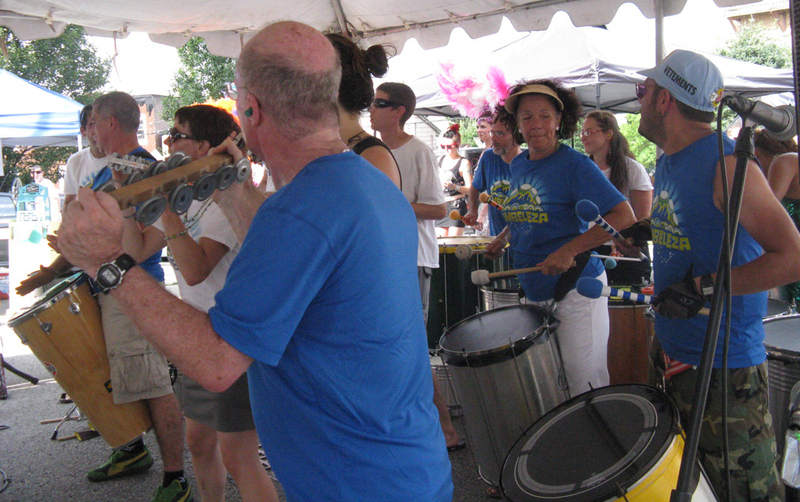 Timbeleza has played at the festival every year since 2009, and they’re big neighborhood favorite. Mathew is from Zambia, now based in the Midwest, and his music fuses indigenous Zambian vibes with contemporary sounds. Check out his website to listen. 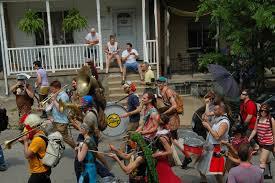 This Polish Hill-based group of musicians got its name from association with the Polish Hill May Day Parade. A (mostly) Polish Hill based, female fronted cover band playing 70s and 80s hits, some pop, and some metal. They’ve been a big hit at Oysterfest, Pumpkinfest in homestead, wrestling events, and lot of shows, so while they’re not the usual PHAF fare, we’re glad to have them here. Maybe they will take requests. Until recently PARTY! was known by another name; here’s some video. Here’s the great performance lineup for this year! Starting the day, Pete will be playing world dance music. Pete’s regular events include Pandemic’s monthly dance party at Brillobox, Fridays at Bayardstown Social Club, and Weather Permitting. This ensemble will get everyone dancing! ViraSamba includes some members of Timbeleza. 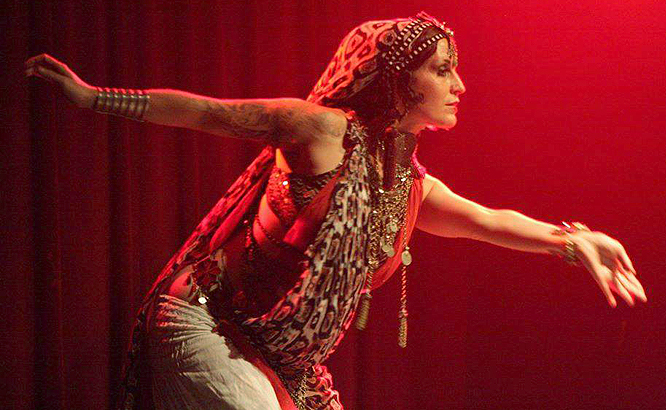 Olivia was a founding member and co-director of Zafira dance troupe and has taught and performed around the U.S. and abroad. 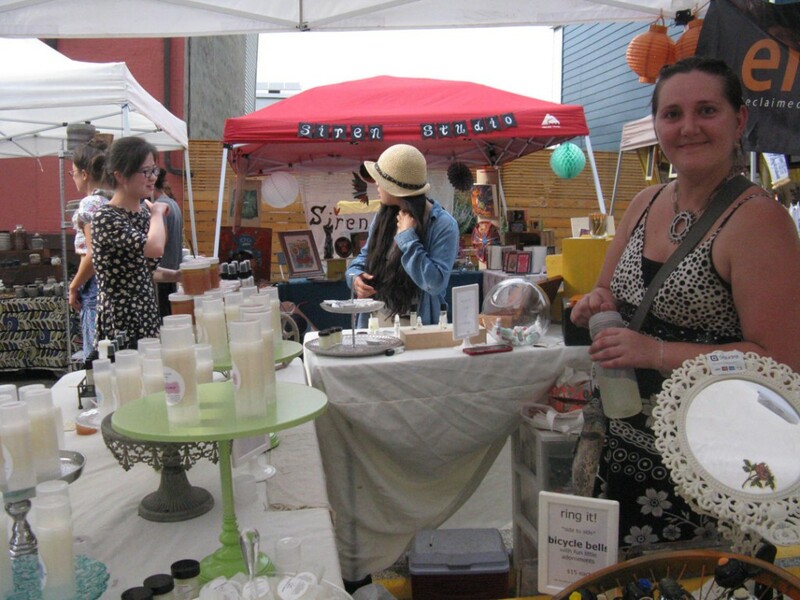 Olivia also makes jewelry and will be selling her pieces at the festival. Learn more about Olivia’s work here. 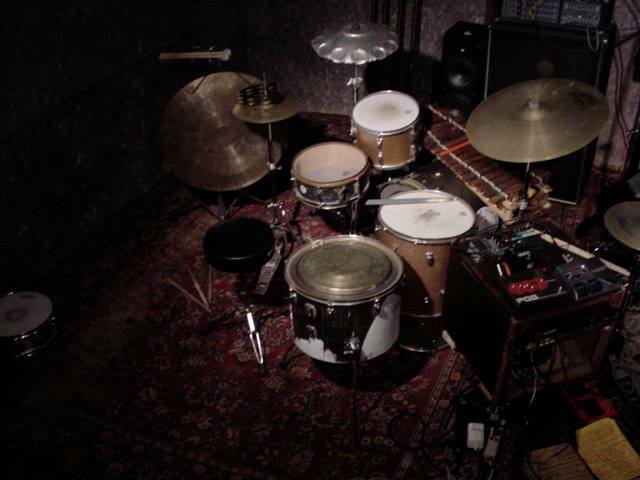 Gangwish was originally Sam Pace’s solo project to experiment with abstract drum and synth. It’s turned into a collective vision of expansive and experimental pop music. 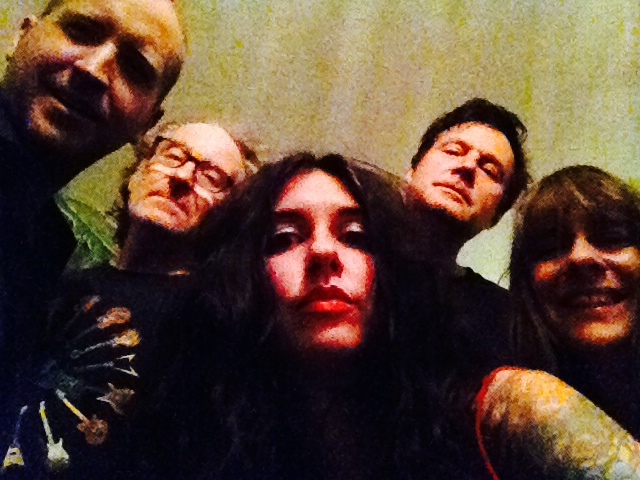 The performance at the festival will include members of Midnight Snake/KMFD/Acid FathersTemple. Sam also promises surprises — we don’t know what kind of surprises. A band-about-town in the late 1990s, then the members went their separate ways. They’re back together with a reformed lineup which includes three original members. 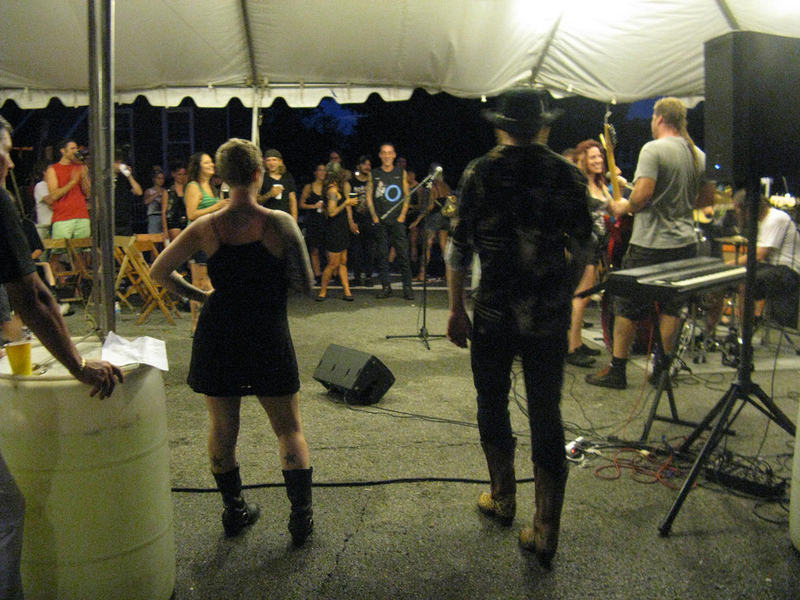 It’s great to welcome this neighborhood band with their alt-country sounds back to Polish Hill. Geña is from Puerto Rico and moved to Pittsburgh in 197. She duets regularly with Carlos Peña, in a project called “Geña y Peña” and they perform boleros corta-venas all over Pittsburgh. From Uniontown, Jaguar Mountain Rundown describe themselves as “alternative/cowpunk/rock”. 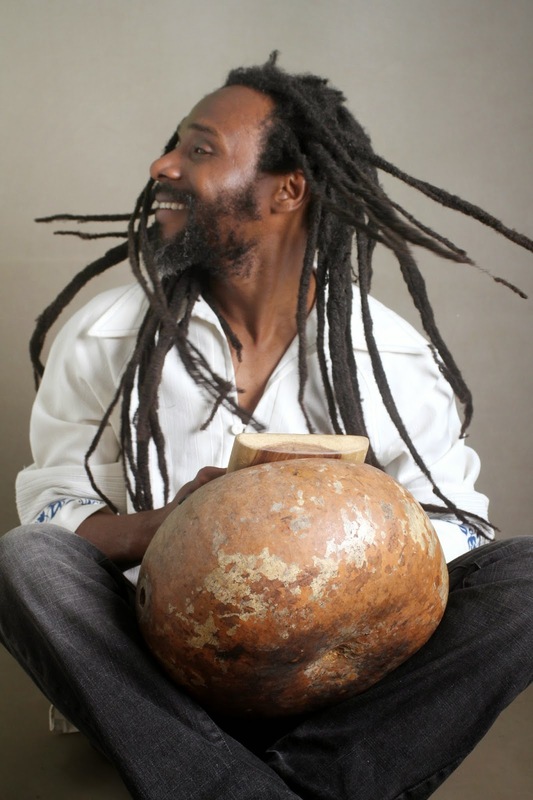 Timbeleza is a batucada — an African influenced Brazilian percussive style. 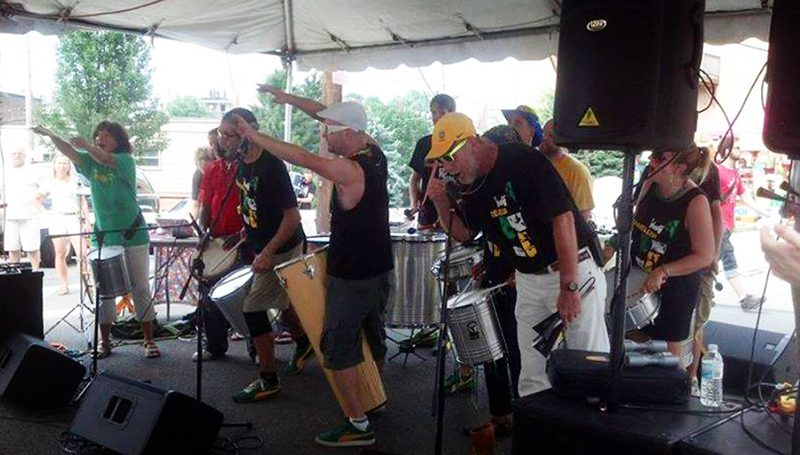 Returning to perform at the festival for the sixth year, Timbeleza is a big favorite here and one of the bands that people ask us to bring back each year. 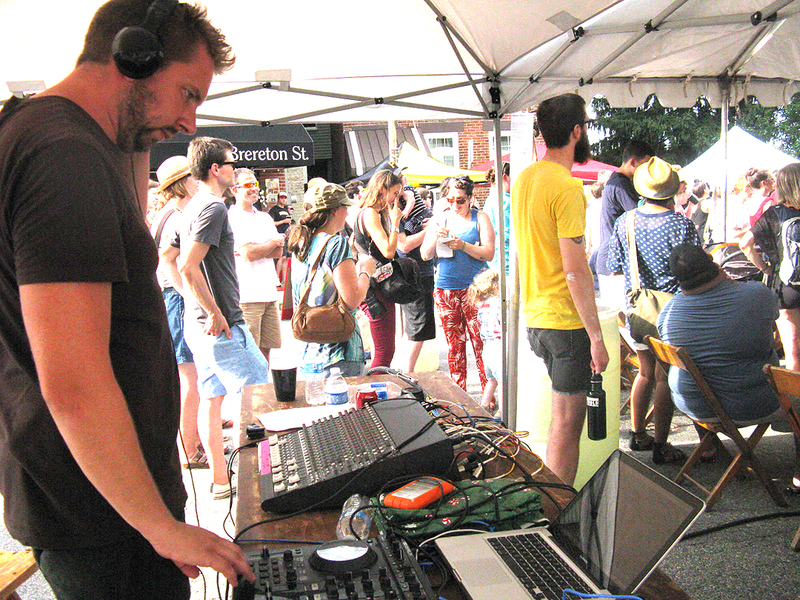 And the energy won’t stop between bands — Pete from Pandemic will be on hand all day playing great world dance music between sets. 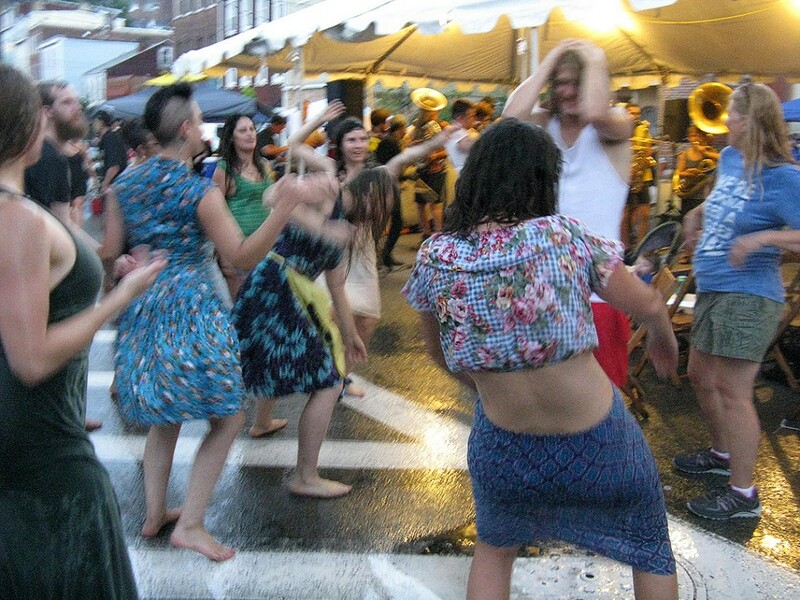 Here’s another opportunity to see Polish Hill faves Lungs Face Feet and Italian gypsy band Taluna, who played together at Gooski’s (and Weather Permitting) in June. They, along with “apocalyptic bluegrass” band Xavier in the Doghouse, will play an outdoor show on Friday evening at 8:00 pm at the Bayardstown Social Club in the Strip. The event is $10 and includes a complimentary drink (water, punch, or for the over-21’s, beer). There will also be a food truck or two. The Bayardstown Social Club is at 3008 Penn Avenue — that’s just a block west of the 31st Street Bridge, and walking distance from Polish Hill. Click here for more info about the event. Susan Borowski is Steel Clover, performing Celtic standards. 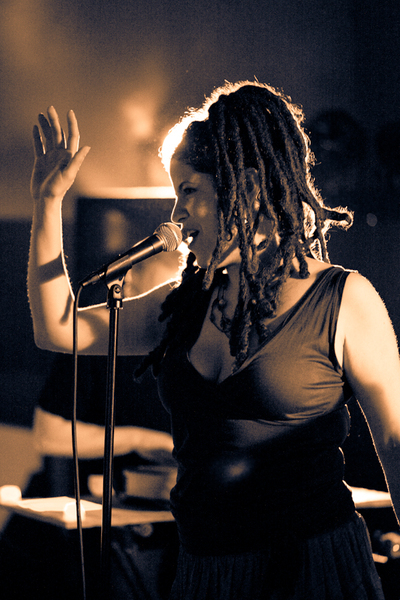 She will be playing with special guests: whistle player Bob Pegritz and well-known Irish singer Mike Gallagher. Check out the Steel Clover website, and listen to the music here. 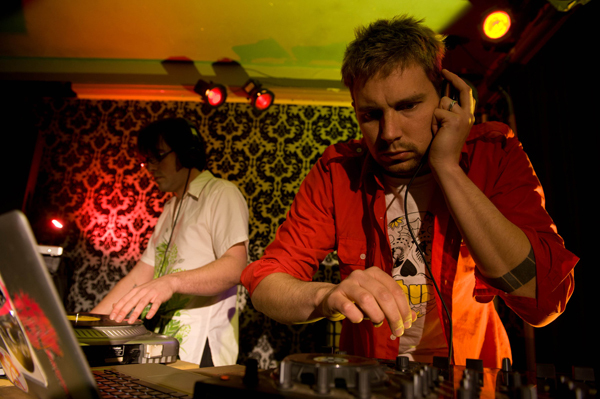 DJ Pete from Pandemic will play lots of his favorite music including Balkan beats, gypsy brass, Afrobeats, bhangra, Russian ska, reggaeton, dancehall, baile funk, tropical bass…and more. Find out more at the Pandemic website, and listen to some of their sets here. 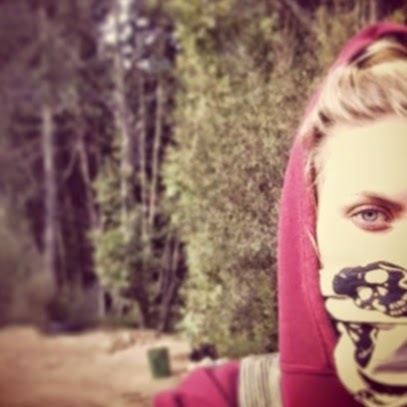 Last year, Kayla Slicker played at the festival with her solo project, The Committee for Getting Attention. Now she’s back with a new band, Married to the Wolf. They don’t have any sounds online yet, but Kayla describes their sound “we are comprised of an electric piano, guitar, drums and trumpet. some of our songs are instrumental, painting a picture of a place or event, while others have droney, delayed vocals. not really sure what genre it falls into”. 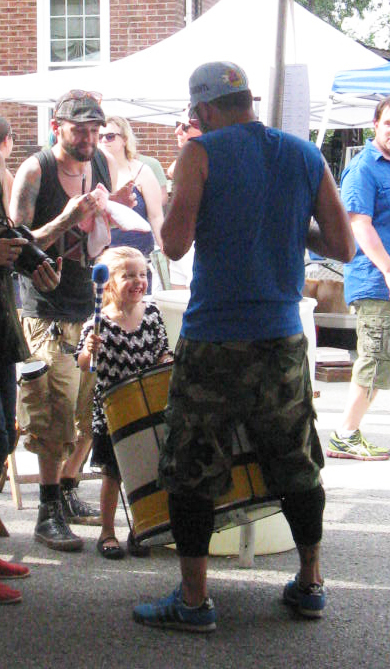 Kayla is a Polish Hill resident — part of the amazing pool of neighborhood talent! 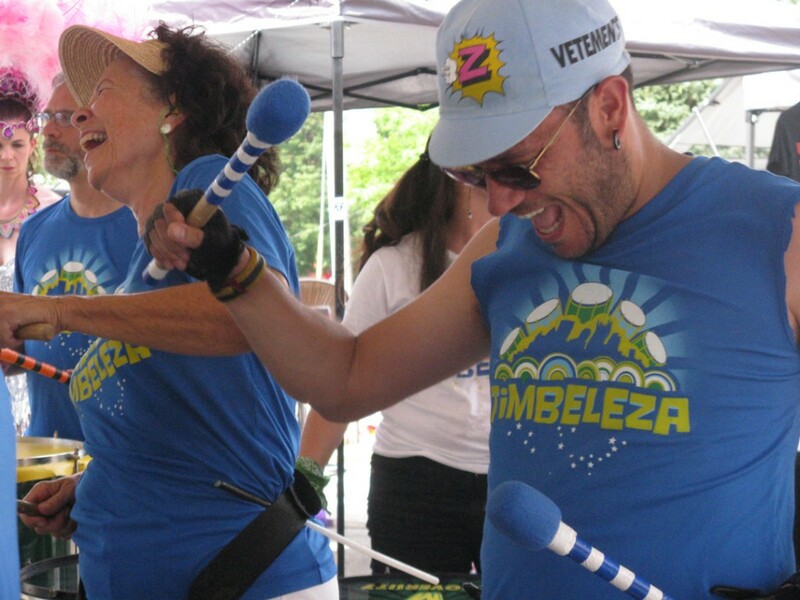 A returning festival and neighborhood favorite, the Brazillian samba drum ensemble Timbeleza is guaranteed to get everyone moving. 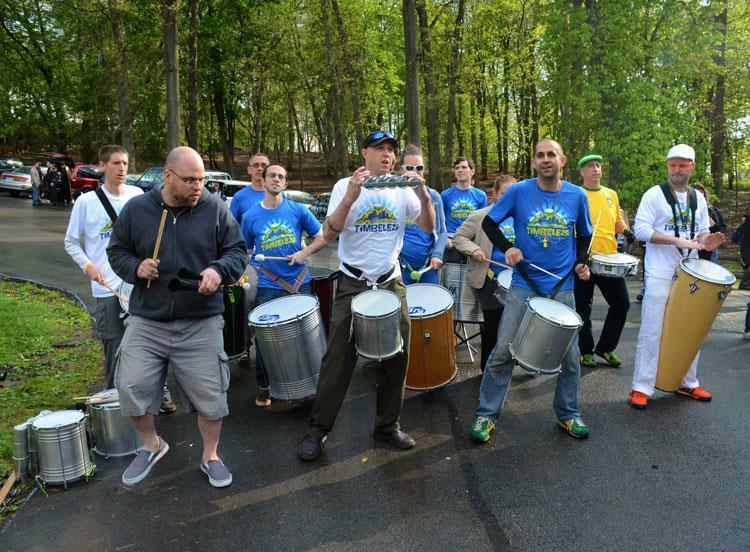 In addition to their dozen or so drummers, they’re also planning to bring capoeristas and samba dancers. Be sure to check out their website, which has a lot of clips of their performances. A moody, trippy post-rock band and another example of great Polish Hill creative energy. Listen to their music here. In their own words: “King Fez takes a romp through Turkish, Exotic, Bellydance and Pop styles of music..sometimes all at once!” Here’s some more info, and here’s a video. The Pressure is an ” authentic 60s style reggae and ska act”. 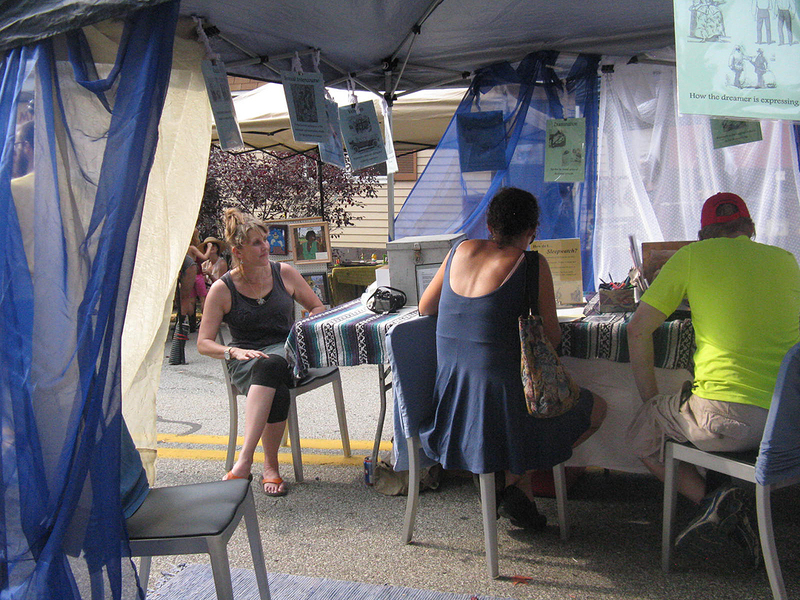 Listen to them here, or watch a video — this one is about Pittsburgh’s own Rialto Street. 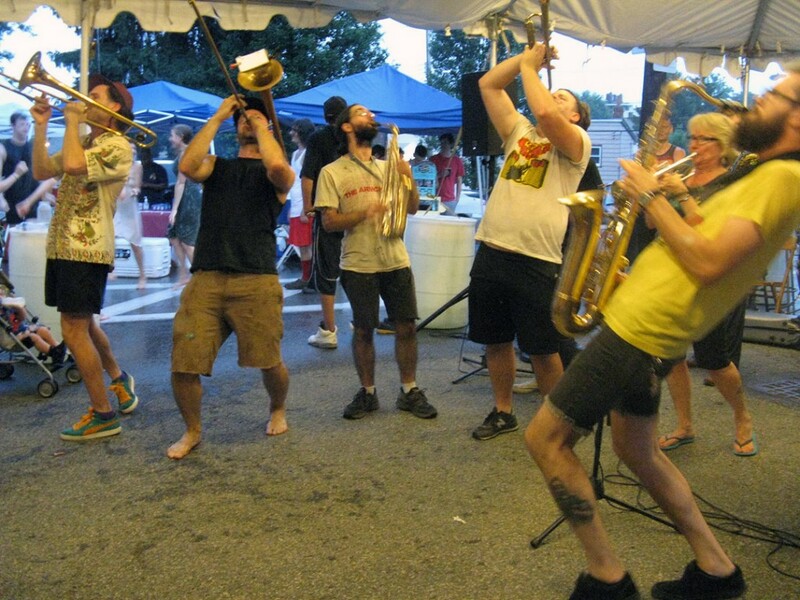 Another Polish Hill-based band, Cumbrian-style brass bandLungs Face Feet is a huge festival favorite — and getting pretty well-known around town. We’re really glad they are back this year to close out the festival. Listen to Lungs Face Feet here, and find out a little more about the band here. So that’s the lineup — and we’re really excited to have them all joining us! 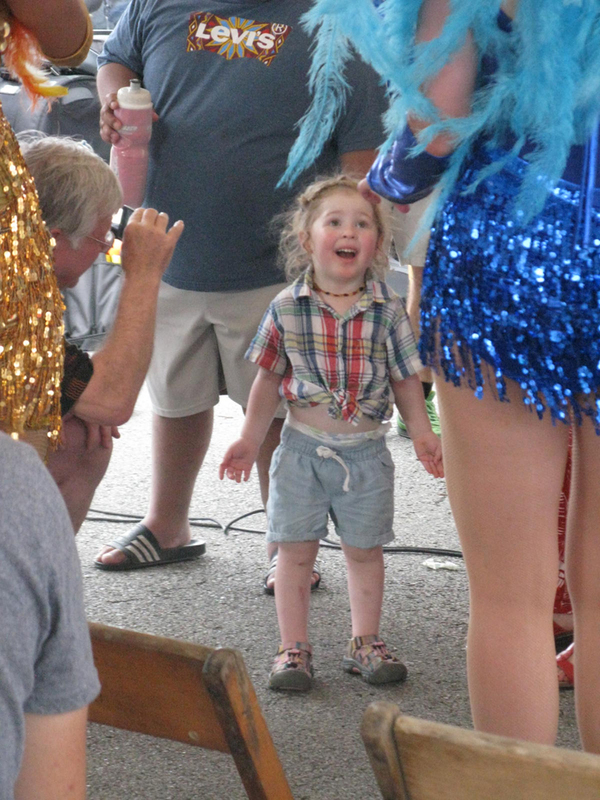 UPDATE, July 20: We have an unexpected last-minute special guest at the Polish Hill Arts Festival! Pete/Pandemic has given up his afternoon performance slot so that the Harlan Twins, whose show at Weather Permitting was cancelled, can play. The Harlan Twins will go on at 1:30, and Pandemic will be dj’ing before and after their set, and between bands. Mindcure Records on Dobson Street has been in business for three years now. 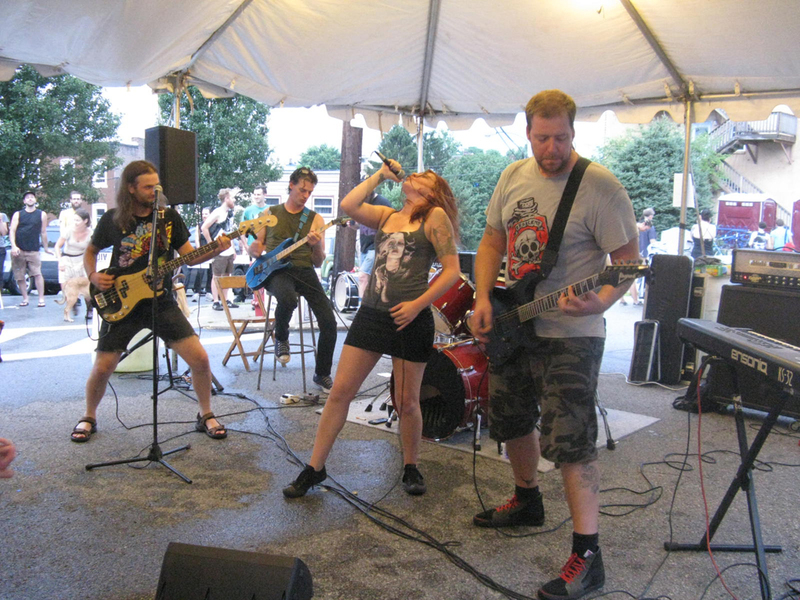 The stop is thriving, and in addition to selling records, owner Mike Seamans has also revived an old Pittsburgh record label and has started issuing records and videos that document Pittsburgh punk bands. Click here for a full story from Pittsburgh City Paper. We congratulate Mike on three years in business, and wish him many more years as a successful business owner — and resident — in Polish Hill! UPDATED: The Post-Gazette also had an article about Mindcure. 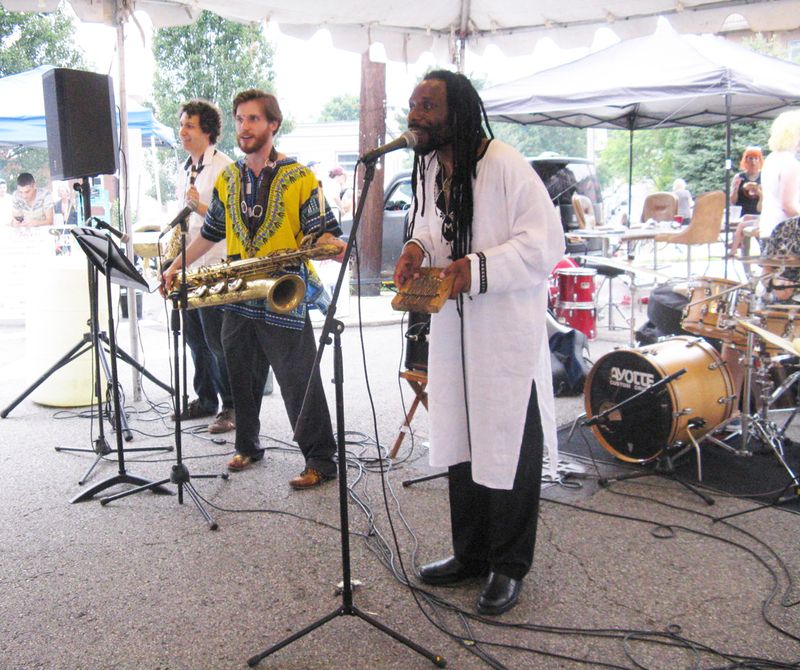 Weather Permitting is an outdoor concert series that will take place on Sundays in an unusual setting: Shadyside Nursery, on Maryland Avenue near Ellsworth (behind gas station next to Harris Grill). The first event is at 5:00 p.m. this Sunday, June 9,. Featured are Polish Hill’s Lungs Face Feet, the Cumbrian-style gypsy brass band, Taluna, an Italian group playing gypsy folk, and world-beats DJs Pandemic. The kid-friendly event will also have food trucks, and a complimentary beverage. Admission is $10. There’s a lot of buzz on this event (one article in the City Paper, and another on this site), and it should be a lot of fun. If you can’t make it this time, keep an eye out — each week will feature DJs, food, drinks, and different live bands such as the Beagle Brothers, The Armadillos, The Pressure, The Harlan Twins, and more. 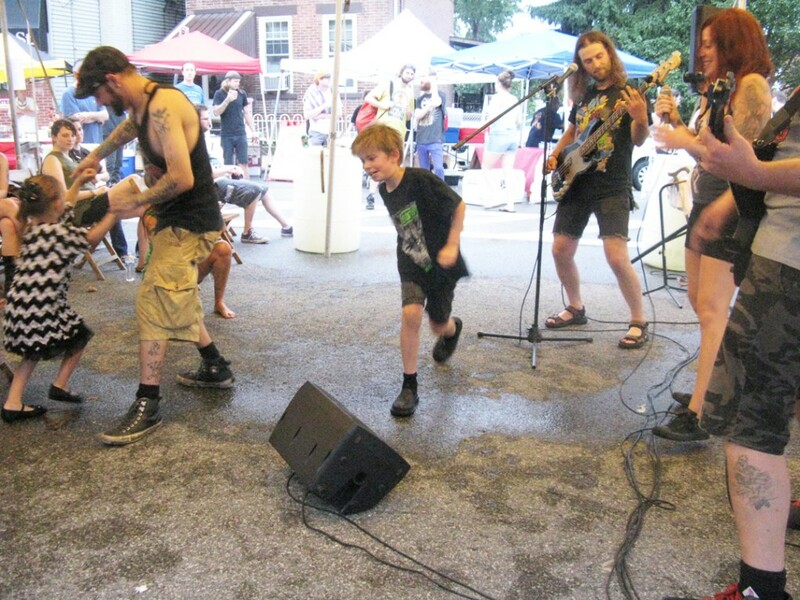 Polish Hill’s own The Frantic Heart of It is a punk-pop (or is it pop-punk?) band; you might have heard them play at last year’s arts festival. 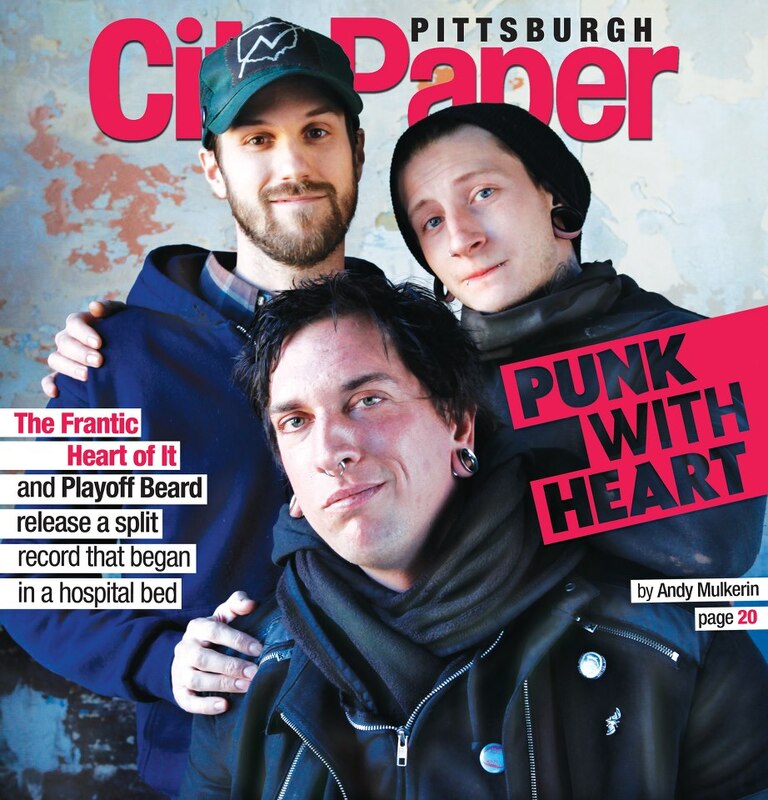 This week, the band is on the cover of the City Paper. The cover and article are on the occasion of the release of a joint 10″ record with the band Playoff Beard. The Frantic Heart of It will also be playing a show at the Mr. Roboto Project (5106 Penn Ave in Bloomfield) on Saturday, February 2 at 7 pm. Read the CityPaper article about The Frantic Heart of It, hear some songs, or watch a video of a performance. Oh, and here’s an article in the Post-Gazette, too. Go, TFHoI! Find out more about Mr. Roboto Project here or here. 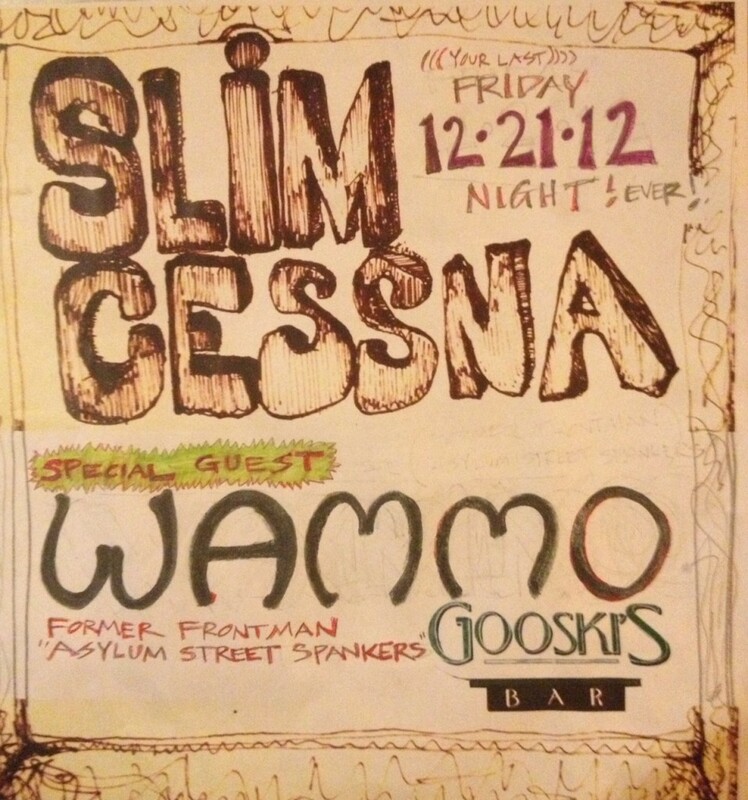 Slim Cessna (+ band) will be playing at Gooski’s on Friday December 21. Opening will be Wammo, former frontman of the Asylum Street Spankers. The show will probably start around 10:00 p.m. If you haven’t heard Slim yet, take a moment to check it out — links to songs are on the front page of the website.